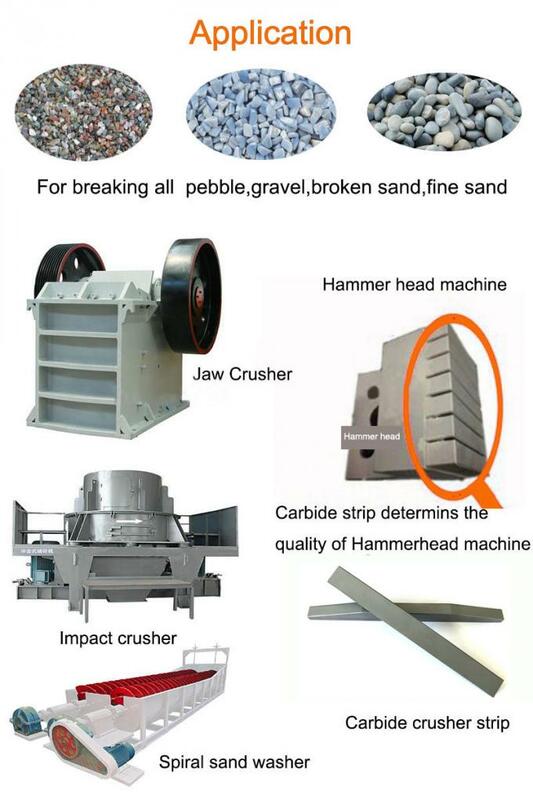 YG8 14.7 90.0 2800 It is suitable for crushing hardness sandstone, quartzite, densification silicified dolomite , silicified quartzite, iron ore, diorite, granite etc. YG8C 14.7 88.5 2600 It is suitable for crushing miner factory metamorphic sandstone, granite porphyry, granite, limestone, outdoors granite, dolomite, magnetite etc. A, carbide alloy strip suitable for crushing hard sandstone, quartzite, dense silicified dolomite, silicified quartzite, iron ore, diorite, granite, etc. 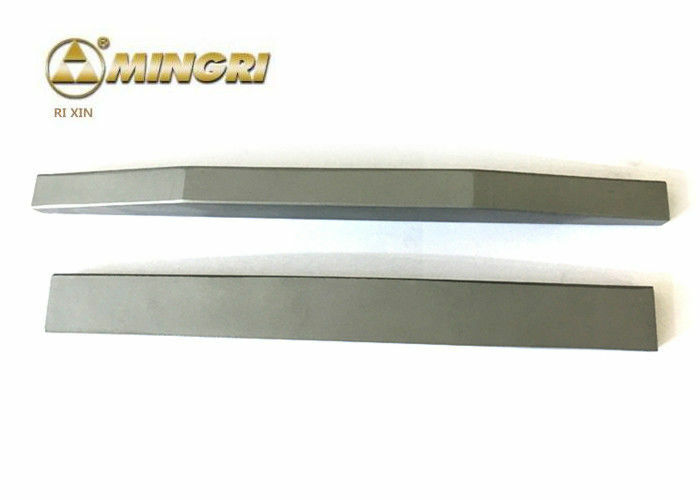 B, carbide alloy strip suitable for mineral metamorphic sandstone, flower just porphyry, granite, ordinary limestone, open granite, dolomite, magnetite etc. 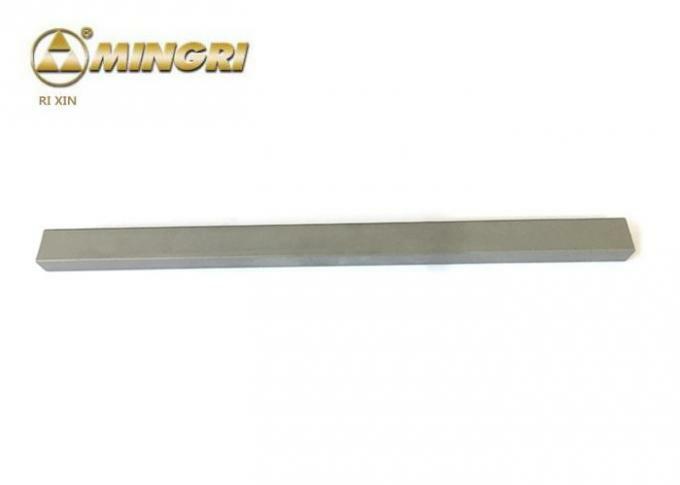 C, carbide alloy strip suitable for crushing middle-hard and highest-hard granite, amphibolite, siliceous slate, copper pyrite, marble, sandstone, basalt, etc. 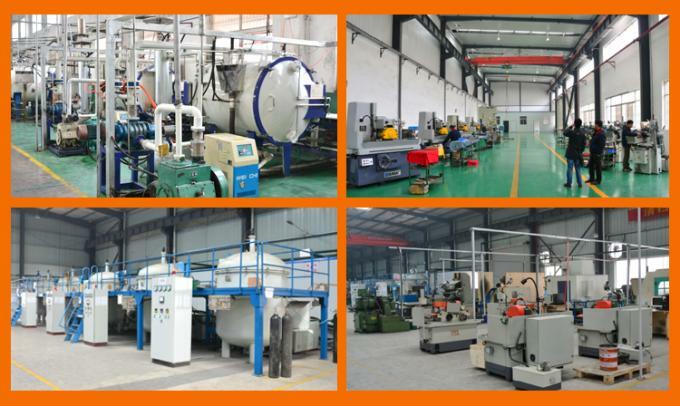 Four, Then sinter blanks to finish (HIP) and finished products inspection, we have 10 sets of vacuum sintering furnace and 2 sets of HIP in the factory ensure the best quality and production capacity. Five, 1). cleaning/tumbling is to make the carbide alloy strip look more beautiful. 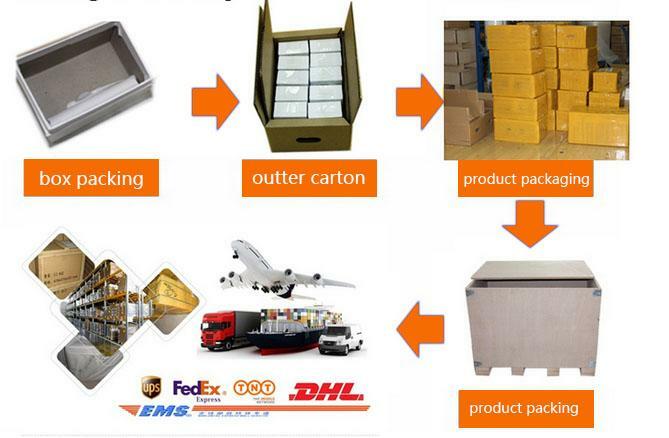 Generally we will take care of your carbide alloy strip packages well like picture show. 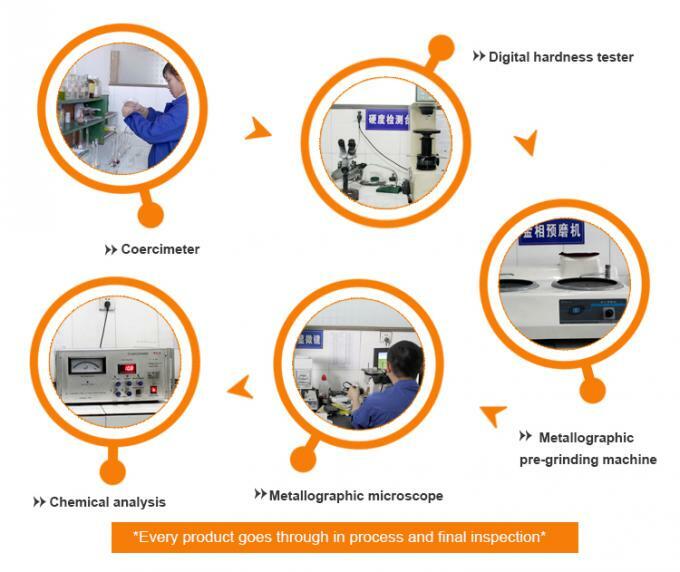 Firstly our worker will make sure your carbide alloy strip clean before package. Add plastci foam into inner box for the whole carbide alloy strip for sweet protection. 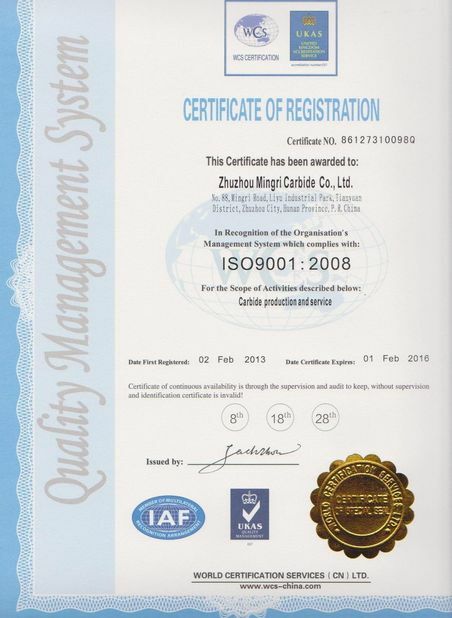 Normal carbide alloy strip is properly good before dispatch and can achieve your expection. 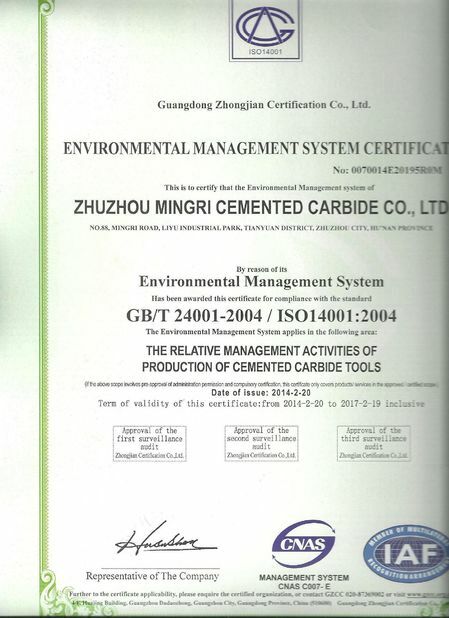 You will be able to use the carbide alloy strip immediately after received carbide alloy strip.